Floating is commonly referred to as Floatation Therapy or Sensory Deprivation. It involves lying in a pod with 10 inches of water containing a highly concentrated Epsom salt solution (600kg of magnesium sulphate) which creates the buoyancy for you to float effortlessly. The water is heated to your skin temperature so after a while the sensation of your body dissolves and you feel weightless. The Float Pod is both sound and light proof which gives your brain the chance to disconnect from the constant bombardment of sensory input and enhance your ability to be cognitive, mindful and introspective. The Epsom salt solution contains essential minerals that leave you feeling deeply relaxed and vibrant as the tension in your body melts away and your body releases amazing energy. There is simply no other technology or environment that can stimulate these evolutionary effects. More interesting than the well known alpha waves generated by the brain in moments of relaxation, are the slower theta waves, which are accompanied by vivid memories, free association, sudden insights, creative inspiration, feeling of serenity and oneness with the universe. It is a mysterious, elusive state, potentially highly productive and enlightening; but experimenters have had a difficult time studying it, and it is hard to maintain, since people tend to fall asleep once they begin generate theta waves. One way of learning to produce theta waves is to perfect the art of meditation. A study of Zen monks conducted by Akira Kazamatsu and Tomio Hirai, in which the monks’ brain-waves were charted as they entered the meditative states, indicated that the four meditative plateau’s (from alpha to the more sublime theta) “were parallel to the disciples’ mental states, and their years spent in Zen training.” Those monks with over twenty years of meditative experience generated the greatest amount of theta, the monks were not asleep but mentally alert. However, since many of us are unwilling to spend twenty years of mediation to learn to generate theta waves, it’s helpful to know that several recent studies (at Texas A&M and the University at Colorado) have shown that floating increases production of theta waves. Floaters quickly enter the theta state while remaining awake, consciously aware of all the vivid imagery and creative thoughts that pass through their minds, and after getting out of the flotation environment, floaters continue to generate larger amounts of creativity-promoting theta waves for up to three weeks. The two hemispheres or the neocortex operate in fundamentally different modes. The left hemisphere excels at detail, processing information that is small-scale, requiring fine resolution: it operates analytically, by splitting or dissection. The right hemisphere on the other hand, is good at putting all the pieces together. It operates by pattern recognition – visually, intuitively rapidly absorbing large scale information. Just as in the sunshine of a bright day it is impossible to see the stars, so are the subtle contents of the right hemisphere usually drowned out by the noisy chattering of the dominant verbal/analytical left brain, whose qualities are the more cultivated and valued in our culture. But recent research indicates that floating increases right-brain (or minor hemisphere) function. Floating turns off the external stimuli, plunges us into literal and figurative darkness – then suddenly the entire universe of stars and galaxies is spread out before our eyes. Or as brain researcher Dr. Thomas Budzynski of the University of Colorado put it, “In a flotation environment, the right hemisphere comes out and says, ‘Whoopee”. 4. THE THREE BRAIN EXPLANATION. In a series of seminal studies produced over the last twenty-five years, Paul MacLean, chief brain researcher at the National Institute for Mental Health (US), has produced convincing evidence that the human brain has three separate physiological layers, each corresponding to a stage in our evolutionary history. 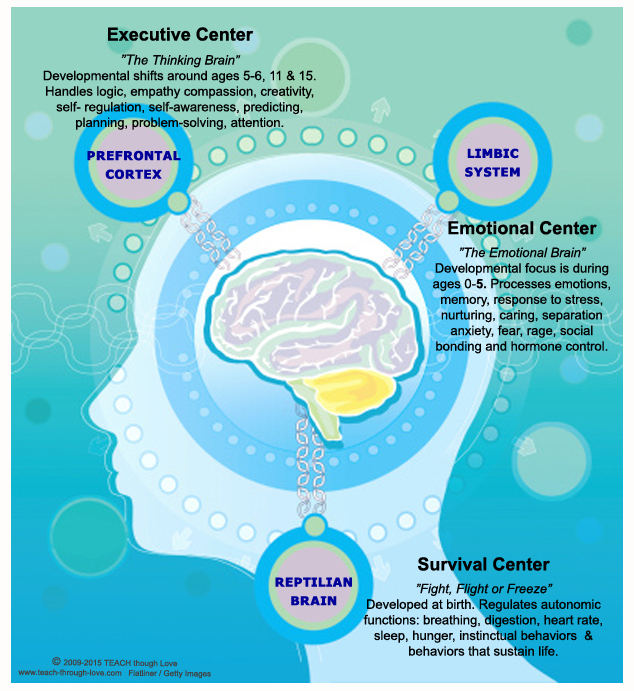 In this “Triune Brain Theory,” the most ancient layer is called the reptile brain, and it controls basic self-preservative, reproductive and life sustaining functions. Sitting atop the reptile, brain is the iambic system, which MacLean had dubbed the visceral brain, because generates all our emotions. The most recent part of the brain to develop is the “thinking cap” of convoluted gray matter called neocortex, seat of our abstract, cognitive functions; memory, intellect, language, and consciousness. 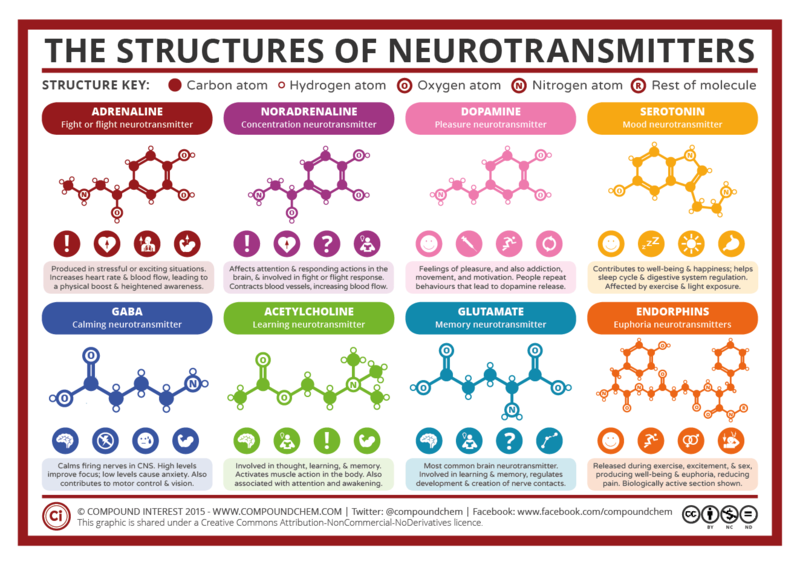 While many of these three separate brains have overlapping functions they are all quite different in chemistry, structure, action, and style. Three brains should be better than one, but unfortunately, due to a ruinous design error, there is insufficient communication and coordination between the neocortex and the two older levels. This lack of communication results in a chronic dissociation between the higher and lower brains, which MacLean calls schizaphysiology, and which we experience in the form of conflicting drives – unconscious and conscious, savage and civilized, lusty and loving, ritualistic and symbolic, rational and verbal. There are times when the levels do act in harmony, as in peak experiences when body and mind unite in exhilarating moments of vitality, when our actions come effortlessly, spontaneously. But it’s hard to predict when these perfect moments will occur. Now there is evidence that suggests that, due to heightened internal awareness and decreased physical arousal, floating increases the vertical organization of the brain, enhancing communication and harmony between the separate levels. Floating, it has been hypothesized, can provide us with peak experiences almost at will. Because of biofeedback research (including Johns Hopkin’s researcher John Basmajian’s conclusive study of subjects consciously firing off single motor-unit neurons), we now know that humans can learn to exercise conscious control over virtually every cell in their bodies. Processes long thought to be involuntary, such as the rhythm and amplitude of our brain waves, healing, blood pressure, the rate or force of heart contractions, respiratory rate, smooth-muscle tension, and the secretion of hormones and neurotransmitters are now thought to be controllable. The way biofeedback machines work is by enhancing concentration’, by focusing on a single, subtle change in the body, which is being amplified by the machine, we are able to shut off our awareness of the external environment. This shutting-off of external stimuli is exactly what the flotation environment does best – almost as if in an “organic” biofeedback machine, in the tank every physical sensation is magnified, and because there is no possibility of outside distraction, we are able to relax deeply and focus at will upon any part or system of the body. The human body has an exquisitely sensitive self-monitoring and self-regulating system that is constantly working to maintain the body in homeostasis – an optimal state of balance, harmony, equilibrium and stability. Considered in these terms, we can define stress as a disruption of our internal equilibrium, a disturbance of our natural homeostasis. Research now indicates that many of floating’s most powerful effects come from its tendency to return the body to a state of homeostasis. When we view the mind and body as a single system, it becomes clear that external stimuli are constantly militating against the system’s equilibrium, every noise, every degree of temperature above or below the body’s optimal level, every encounter with other people, everything we see and feel can disrupt our homeostasis. But when we enter the tank, we abruptly stop making constant adjustments to outer stimuli. Since there are no external threats, no pressures to adapt to outside events, the system can devote all its energies to restoring itself. The normal state, of course, is health, vigour, enthusiasm, and immense pleasure in being alive. Why Floatation therapy works better after 3 floats?